EFAy celebrates its General Assembly in Landshut. 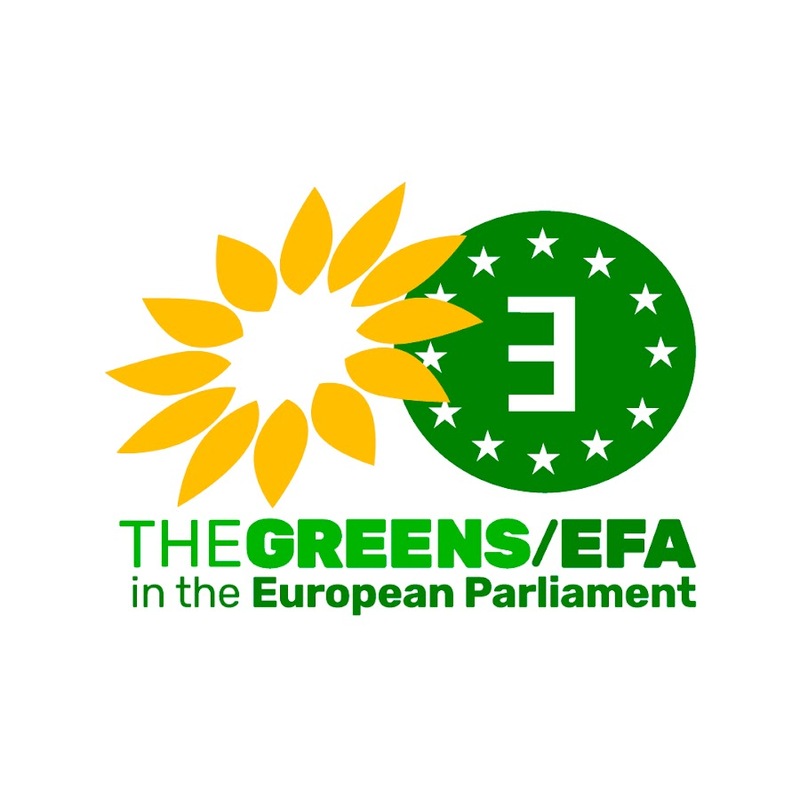 Next General Assembly in Brussels! We are meeting in Venice!